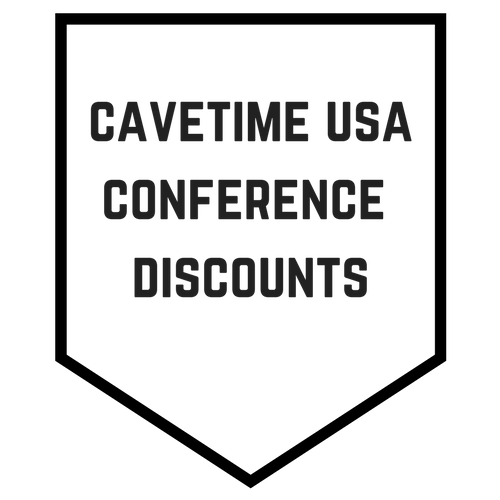 The Cavetime Church Network was created to help churches across the globe establish the fundamental pillars necessary for the growth and sustainment of their men's organizations. 90 million men are not involved in any kind of discipleship. This Sunday almost 25 percent of married, churchgoing women will worship without their husbands. Fewer than 10% of U.S. churches are able to establish or maintain a vibrant men’s ministry. As the saying goes . . . "Houston, we have a problem." We have created a resource arsenal for pastors and leaders that includes tested systems and strategies that will help you start a men's ministry at your church or enhance your already established men's ministry. After initial payment, churches will pay $15/month for access to services, discounts and resources provided by the Church Network.